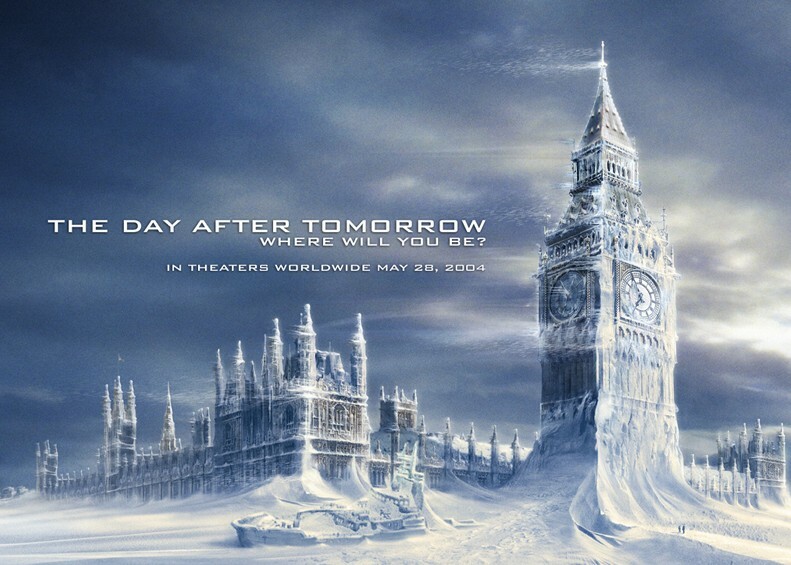 Tonight I’m planning on watching “The Day After Tomorrow” in honor of the big storm that’s moving it’s way into the Texas Panhandle. We are only supposed to get two to four inches of snow, but the blizzard conditions which include 50 mile an hour winds and a windchill estimated tonight of 15 below is not my idea of a good time. I know this storm is not atypical, but still, storms like this always kind of freak me out. I don’t like to think I would be stuck at home with no electricity or creature comforts. I suppose that means I probably should learn what “roughing it” really means. I think I will go add a third pair of socks to my freezing tootsies and may also throw on another sweater. It’s cold. I don’t like the cold. It’s not that I’m a big fan of a Texas summer, which can be hotter than the gates of Hades… but I really don’t like the cold.